The women behind DC’s nailsaloon understand polish… and not just the type they hope you’re lacquering on your nails. 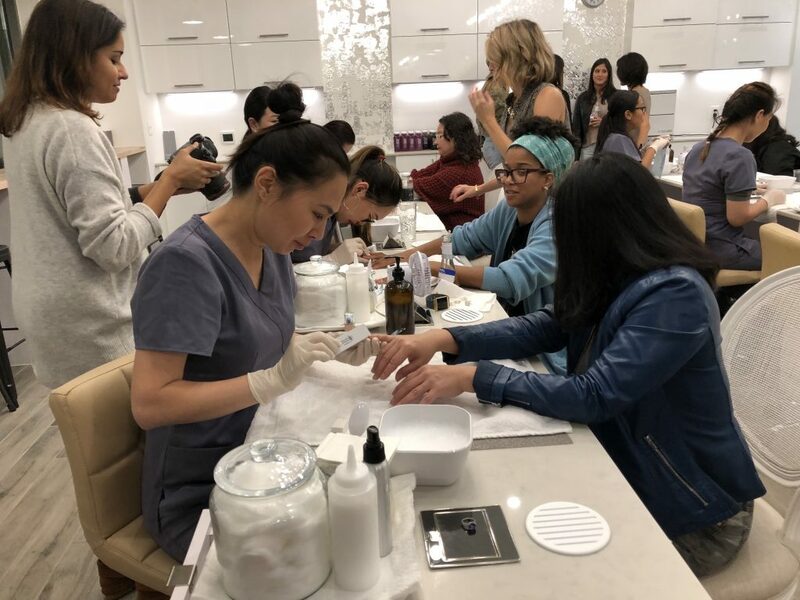 The duo opened their highly anticipated second location on Capitol Hill earlier this month, and the hyper-clean totally femme-friendly mani-pedi spot instantly turned into an instagrammers’ hangout. Just like the original nailsaloon location (located just off Logan Circle) the Eastern Market parlor is relaxingly lounge-like. While imbibing on coffee or cocktails, guests delight in non-toxic fragrance-free grooming and the knowledge that their style session is literally for the greater good… nailsaloon gives a portion of its proceeds to organizations that fight homelessness and promote youth empowerment in the DC area. And there’s more polish to come — literally. 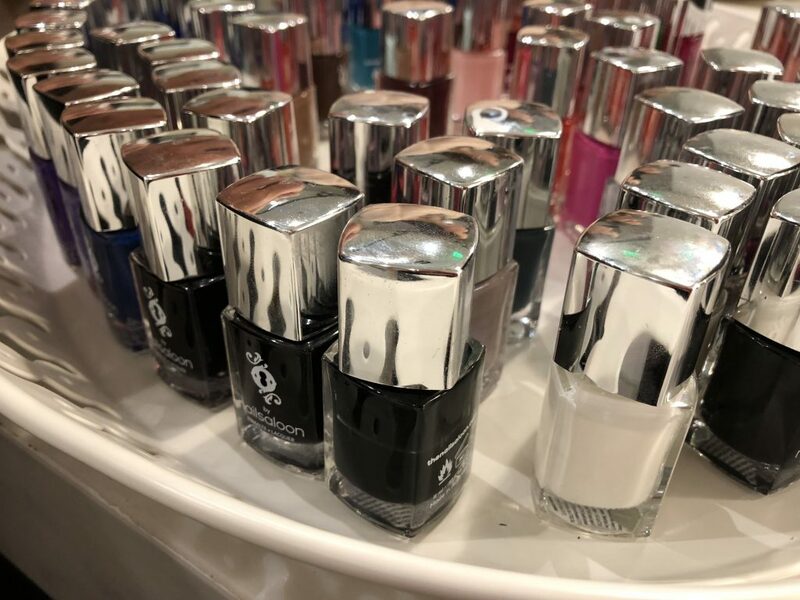 At nailsaloon’s second location opening, the founders announced the creation of o by nailsaloon polish, a custom nail lacquer line that will be available at their salons and is launching for retail next month.